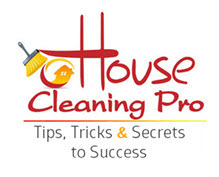 You are here: Home / Frequently Asked Questions / General Questions About House Cleaning Pro / What’s the First Step to Using Information on Your Website? I provide information on starting a residential cleaning business, growing the business once you have it started, training to resolve individual business issues, business forms and flyers, and marketing. These categories are shown on the top navigation bar. If you have specific information you need, start with this page. 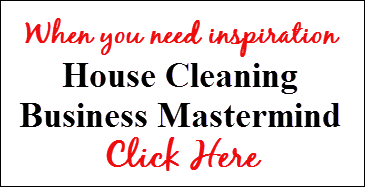 If you want to know the type of information I provide in my business blueprints, sign up for my guide to start a house cleaning business. For reviews from our customers, Click Here.